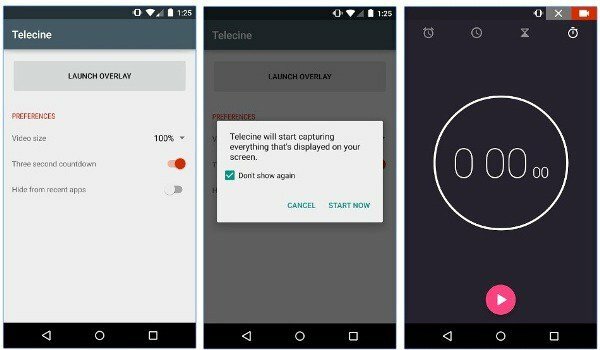 Android Gameplay Screen Recording Applications: You might be thinking the use of a Screen Recorder. I must tell you that Screen Recorder is essential for Android users and mostly for the game players. If you want to proof that you won a game, then switch the screen recorder. This evidence can help you prove your victory among your friends. Your friend might not trust you whether you won or not. For clearing, these confusion Screen Recorders are the best. 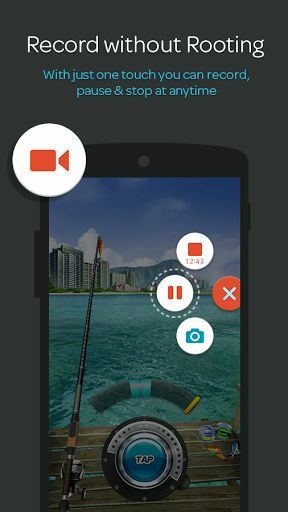 I have listed Top 10 Best Game Play Screen Recorder For Android Users. The following screen recorders are free for a trail. You can also live broadcast your game with these Screen Recorder. 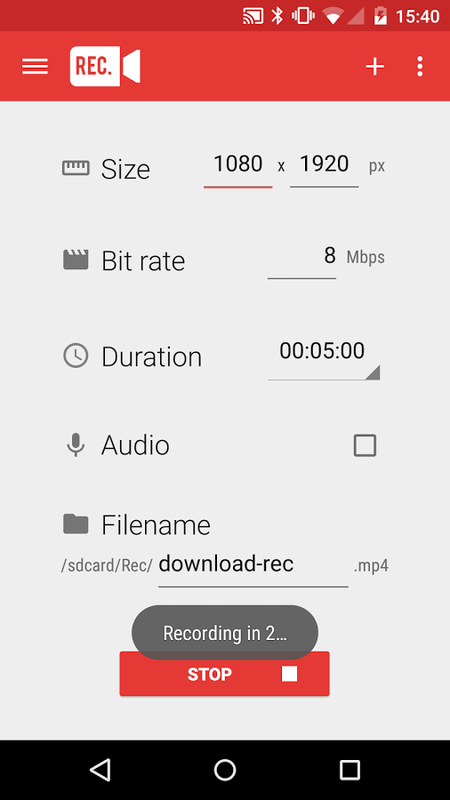 These Screen Recorder can be easily downloaded from the Google Play Store. These Screen Recorders are easy to install. So, have a look at the top 10 Screen Records. MirrorGo is the best Android screen recorder. You can connect your Android device with PC via MirrorGo. 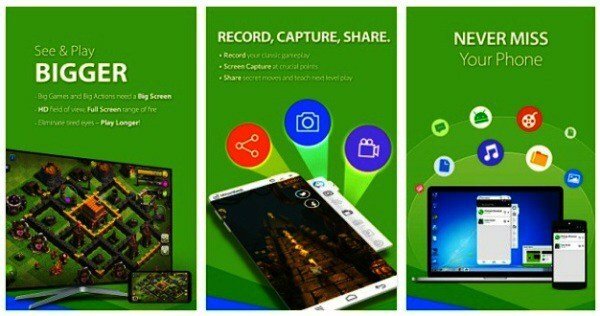 You can play Android games on your PC through this screen recorder. You can change the resolution on the PC. 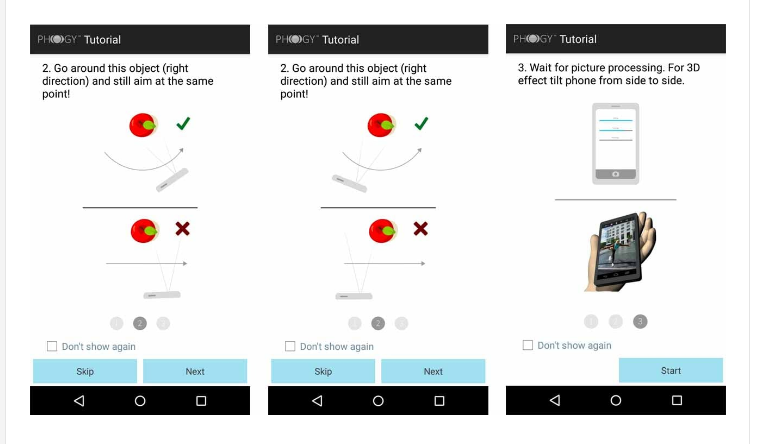 It starts recording as soon as you connect your Pc to the Android device. It is very easy to connect. It occupies less RAM of your phone storage. ASC has a real-time screen recording features. 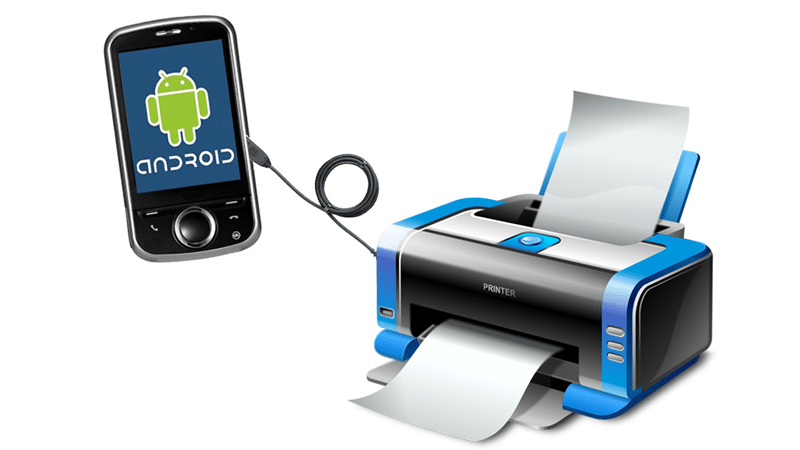 It clicks and record screen of your Android device. It is free of any unwanted UI elements. It is one of the best Android screen recorders in Google play store. It is available for in-app purchase. It doesn’t require any root access. This app is offered by benZul. Shou offers in-app purchases and free for a trail. It requires root access for Android 4.0, Android 4.4, Android Lollipop 5.0 and above. You can watch the broadcast live from the followed players. You can also broadcast your game live and record your game screen. It has a decent user interface. It is very easy to install and record screen. This screen recorder contains ads. AZ Screen Recorder is free for in-app purchase. It is compatible for Android 5.0 and above. You can screencast your Android device. It has a better screen design. 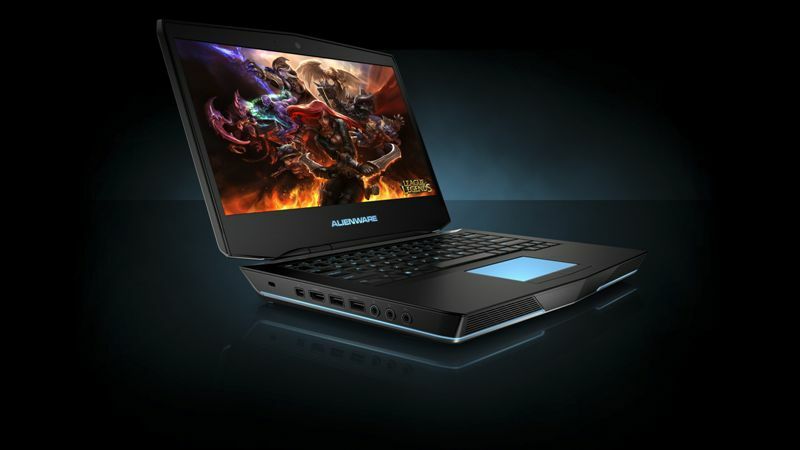 It is best for screen recording at gaming platform. It doesn’t provide any time limit. You will not see any watermark and advertisements. You can pause and start recording in just one click. 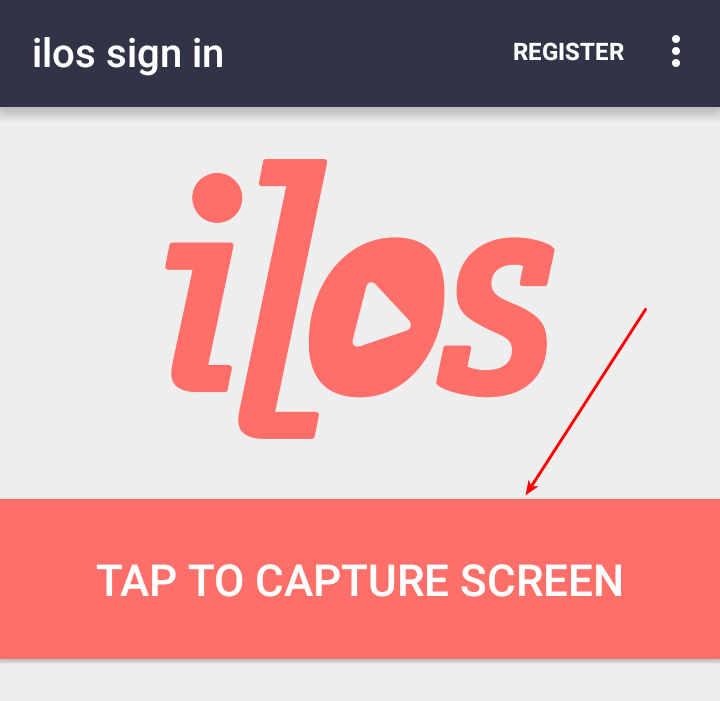 ilos is a free recording app. It is compatible with Android 5.0 and above OS. It is a screen recorder which record videos for your device. It also allows you to share recorded files on YouTube, Drive, Dropbox, or Facebook. You can also save those files on your Android device. This screen recorder is free from ads and watermark. You can record your Android screen for the limitless period. The paid users will have more features compared to the free version. 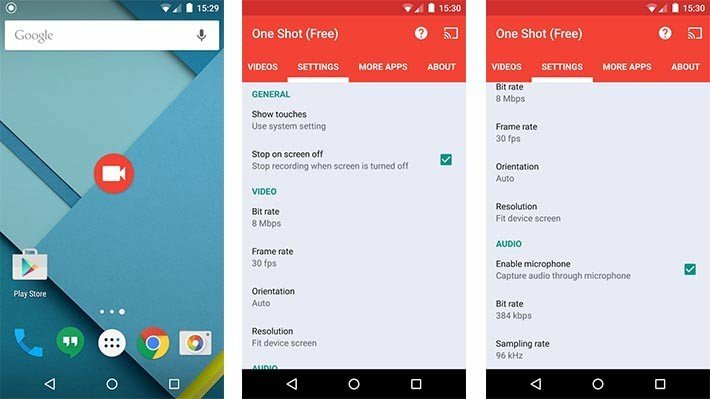 One Shot Screen Recorder is available for paid as well as free. You have to pay $0.99 for obtaining the paid version. It is a simple screen recorder. You can install this app easily on your Android device. The trial version is little messy as it sets a watermark on your recorded files. 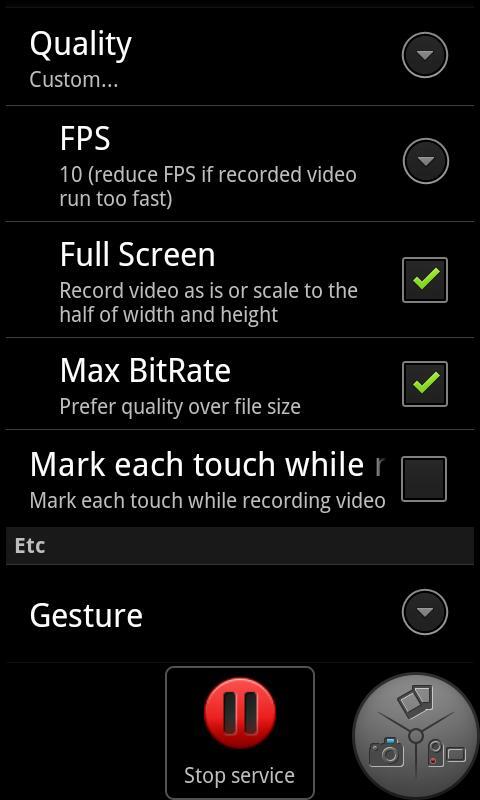 One Shot Screen Recorder supports up to 4K screen recording. Telecine is capable of recording and clicking full resolution videos. It saves all the recorded files straight on your Android device. It is available for free. 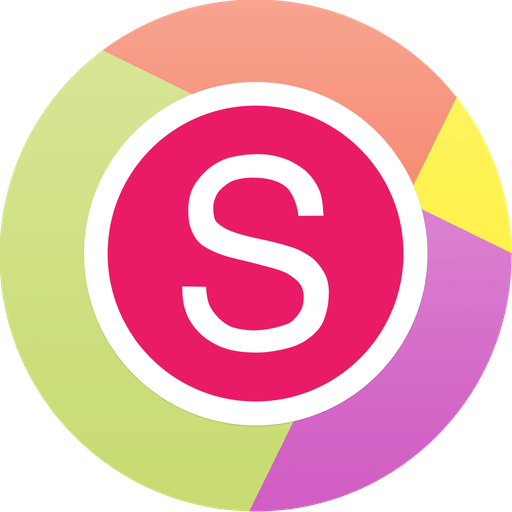 It is the most rated screen recorder in Google Play Store till date. It has a decent user interface. It doesn’t have USB debugging notification in the status bar. It doesn’t mess up your recorded videos. This screen recorder is offered by Jake Wharton. Mobizen offers to record, capturing, and also editing feature. This app is free for in-app purchase. The Android Kit Kat doesn’t require root access. So, this android screen recorder no root no pc. It is compatible with recording HD videos. It supports 1080P Resolution. You can also save recorded files in external devices like SD cards. It has a Clean Recording Mode which doesn’t add watermark while recording. It also offers bug fixes. You can access various languages. You can access Unlimited Screen Recorder for free. It is compatible with Android Lollipop 5.0 and above. It doesn’t require any root access. There is no time limit of recording. It is free of watermarks with easy access. You can start the screen recording in just one click. This app also supports landscape. Remember, you should not alter the orientation while screen recording. When you alter the orientation the files will be saved automatically. So, the above are some recommended game screen recorder you can use now for your Android device. 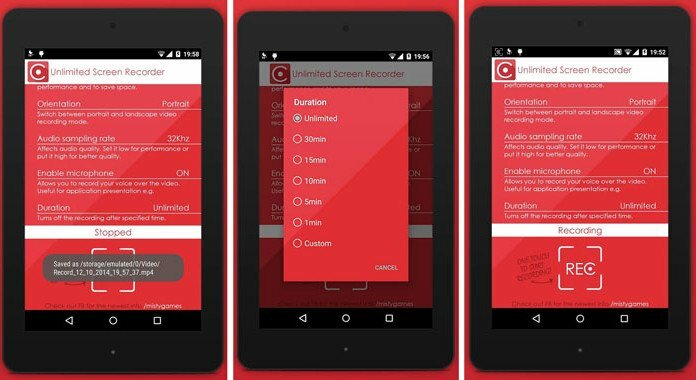 There are much more Android screen recorder apps available in Google play store. You can share these awesome screen recorders with your friends, Also if you think if we missed the best one add that using below commenting box! You can download Android screen recorder apk file, The list Top 10 Best Android Gameplay Screen Recording Applications is not only for gameplay recording but also for normal screen recording purpose no root needed.